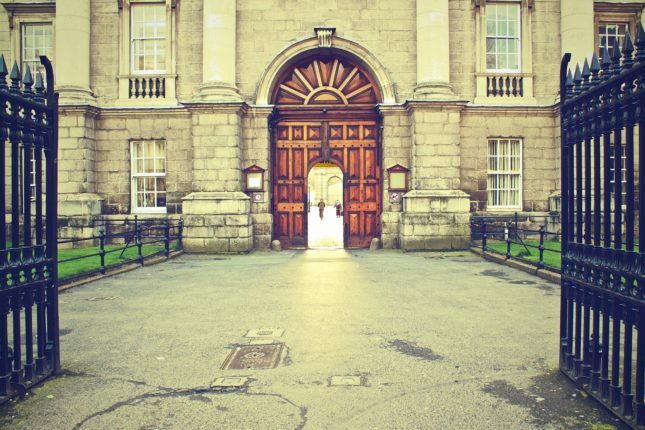 The recent rise of college in the QS rankings should be commended, as rankings matter. 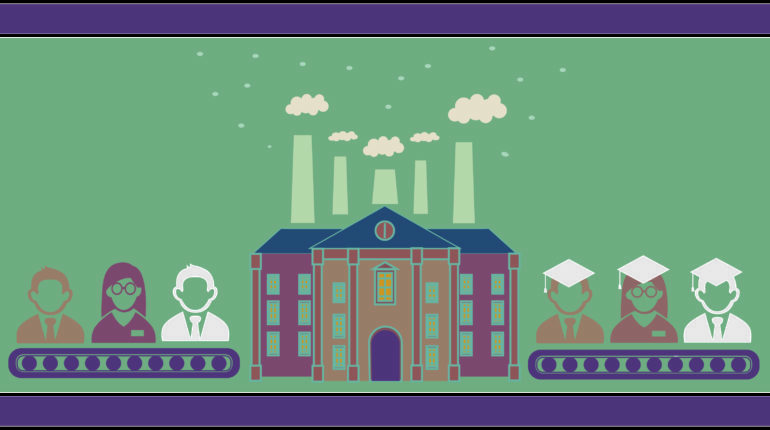 However, it does not alleviate the need for increased higher education funding. 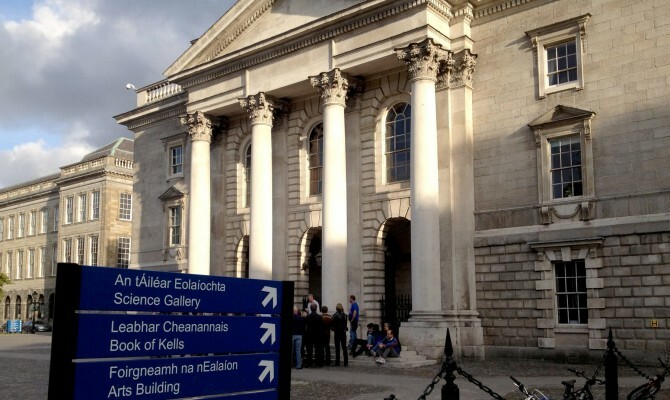 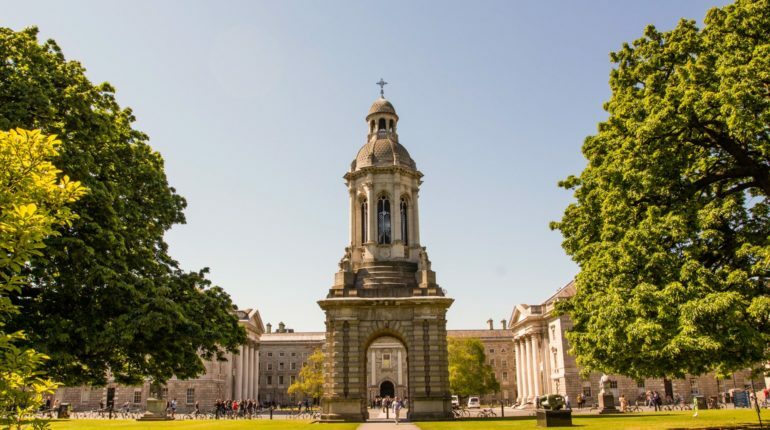 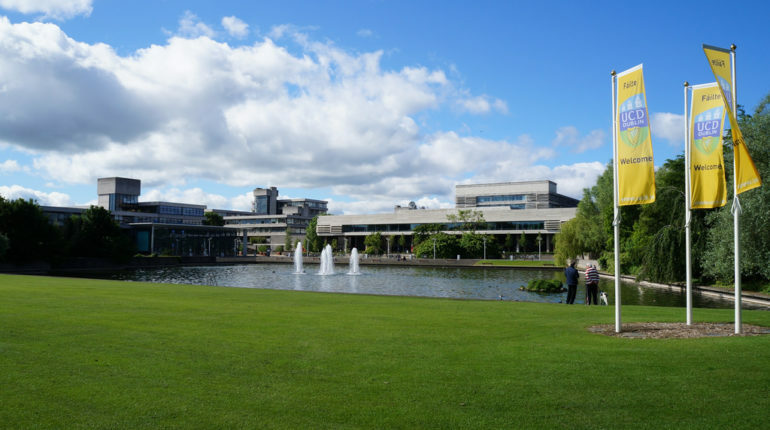 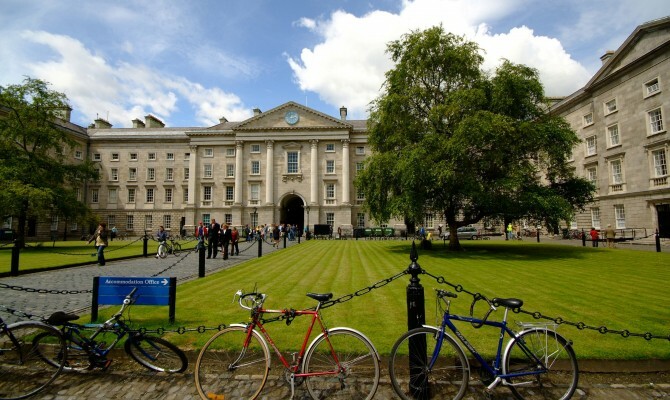 On Sunday, Quacquarelli Symonds (QS) announced that Trinity could face suspension from the university ranking survey on account of a questionable letter sent out to academics and others affiliated with College.